The resident’s well being is a priority in every aged care facility. Addressing their health problems and foreseeable crises are important to ensure their longevity. But there are times these aspects are overlooked because care staff are loaded with numerous roles given little time. Random, unintentional, and at most times even small mistakes may mean danger not just to the resident’s well-being but also for the carer themselves. Care providers know that vital signs need to be checked on a regular basis to help them make sure that they are in good shape. Prompt and regular checking of the early warnings are necessary as these could tell the carers of their resident’s health status whether they are improving or deteriorating and often times the problem lies when there isn’t enough follow through. 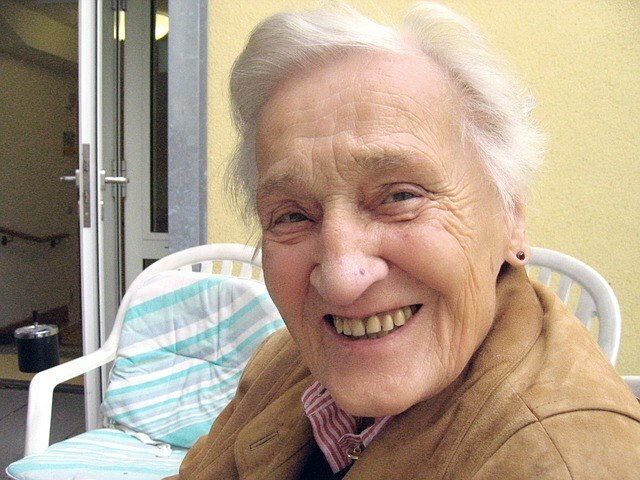 By receiving alerts regarding any significant changes on their health, carers are able to provide prompt treatment to these areas of concern and this is exactly what Geras can do—provide a systematized alerts for all the necessary observations carer has to watch out for or monitor to provide a better quality of service to its beloved residents. Endorsing residents’ report to the next nurse and care staff is vital as all the new observations and progress reports will have to be provided with great accuracy so they can plan their shift well. Imagine the time spent on this process alone and how much time will be saved by having a system showing real-time data across all connected gadgets—tablets, mobile, laptop, desktops. It does ensure that no information will be missed about the residents and their on-going plan of care. Geras fully understands how much every minute counts. Searching through a number of information is a bit of a mission. Finding current medical information such as medications and doctor’s order, labtest results, falls, infections, medication changes etc. are never easy to do. There are times wherein some files are misplaced to a different folder or perhaps written in an old, lost notebook thus wasting so many time just to retrieve missing files. Filing and updating these information is tedious and losing a specific information regarding changes in resident’s status can be fatal. Older people with Dementia will most likely wander around the facility. If unsupervised, chances are it might cause falls resulting to serious injuries. Better management relating to securing all the open spots, doors, gates, gardens and other communal areas is needed to protect the client. Having a quick and ready directory of people (primarily managers, doctors, paramedics and families) to call during emergencies is very essential. Geras is the only system that will give the best solution to all these scenarios. Sometimes it is having the right tool to use and Geras guarantees to ease your life as you focus more of your time with your residents. Geras Aged Care Management System reduces risk regardless of what size of facility you are managing.